Swimming season is here – the time of year loved by millions of people across the world. To young people this may mean going to the beach, a swimming pool, the local canal or waterways to get away from the exhausting summer heat. 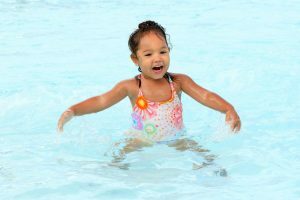 However, there are many potential hazards and threats that face young people while playing around water or swimming unsupervised . 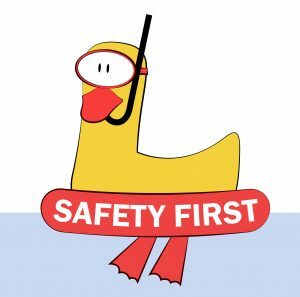 This is why it’s our responsibility as parents to take all the necessary precautions in order to ensure that our children are safe and sound throughout summer season. 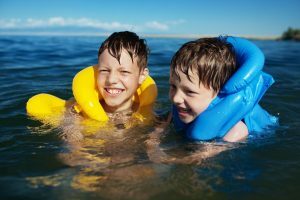 Regardless of whether you’ve chosen the local canal, a swimming pool, waterway or an exotic beach, the hazard that water and high temperatures can cause is real and ever-present. If you want to make sure that you have a great vacation free of any complications, you must take the necessary precautions for your kids. 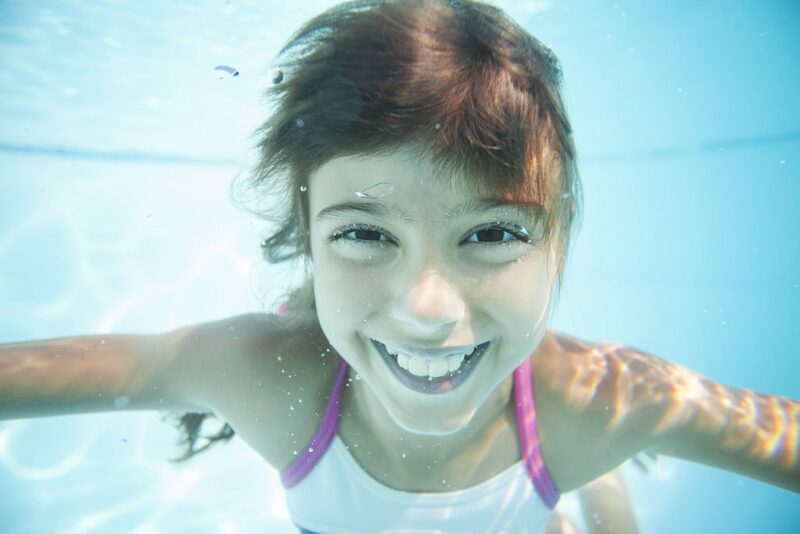 Avoid going into unfamiliar waters, test the water temperature and make sure that you are ensuring constant supervision of your kid – this is the best way to spend the summer and to ensure a great vacation.